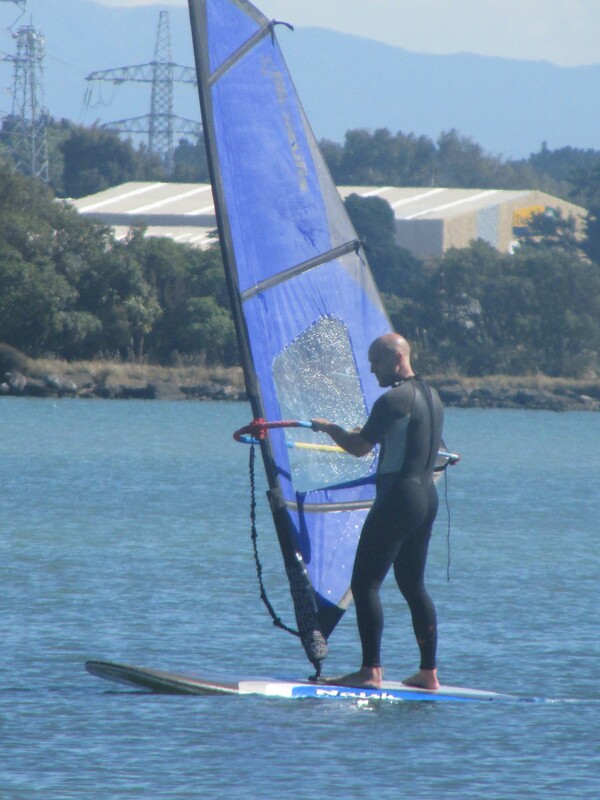 Hire and Lessons – Canterbury Windsports Association Inc. 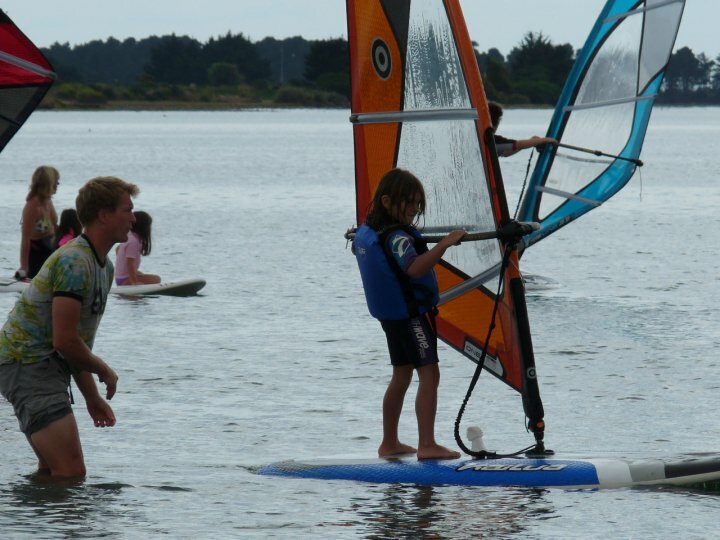 In conjunction with Naval Point club at Lyttleton, we run windsurf schools during the summer season for a limited number of pupils on Saturday mornings commencing at 9:00am. As a member you have access to a limited range of learner windsurf gear for adults and children.